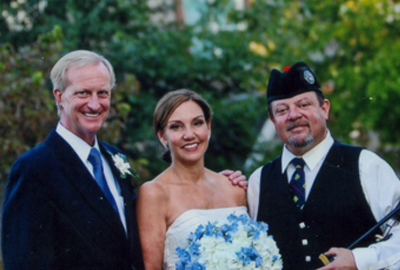 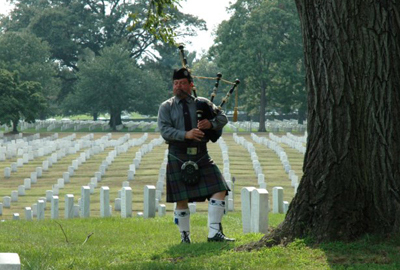 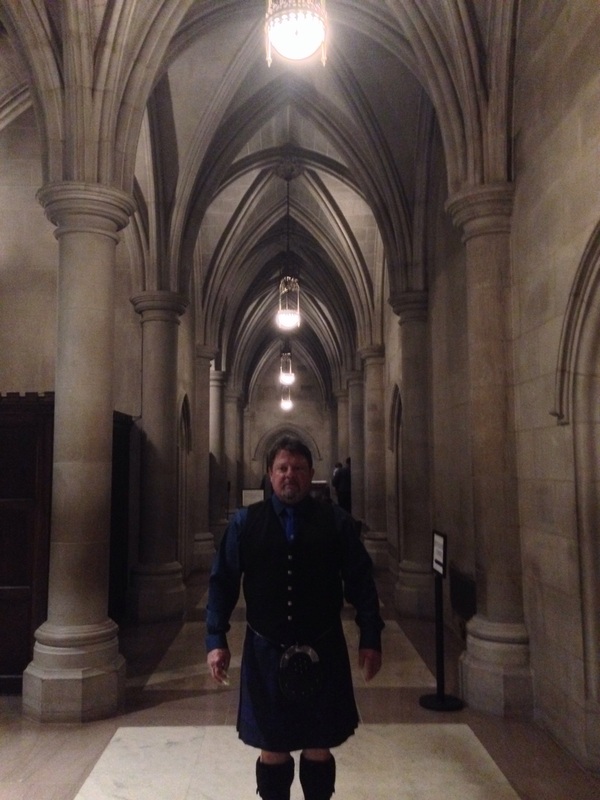 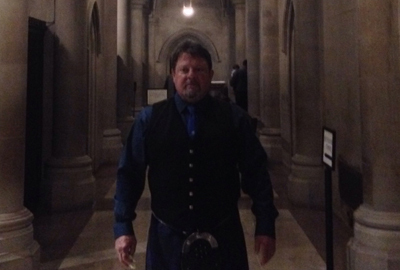 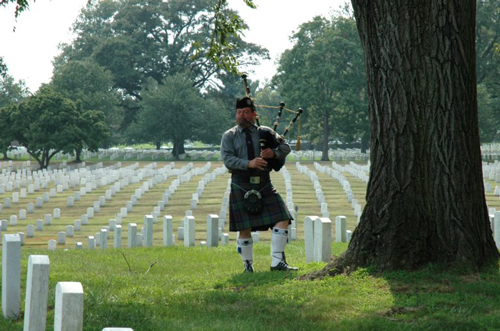 Tim Carey performing at a funeral at Arlington National Cemetery. 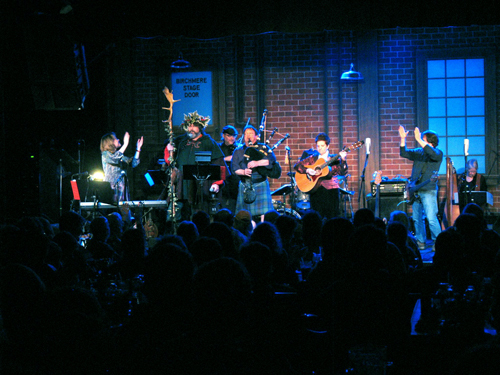 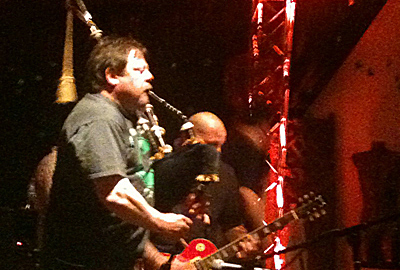 Tim Carey performing with the Charm City Saints at the Rams Head Live in Baltimore. 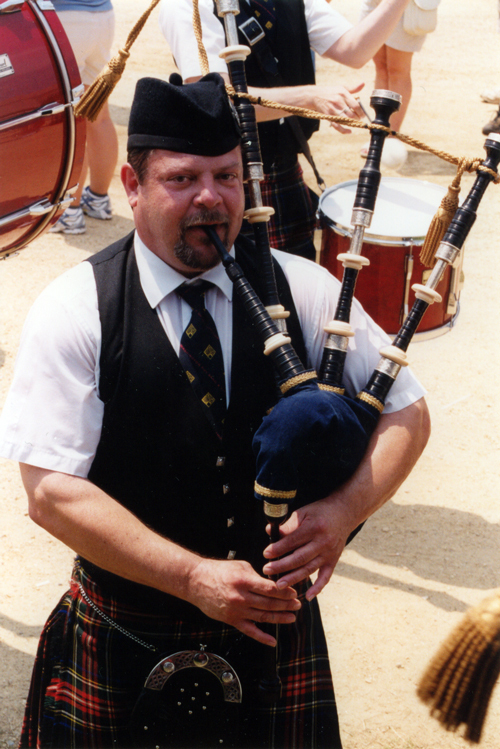 Tim Carey at the Celtic Classic, Bethlehem, Pennsylvania, October 1996. 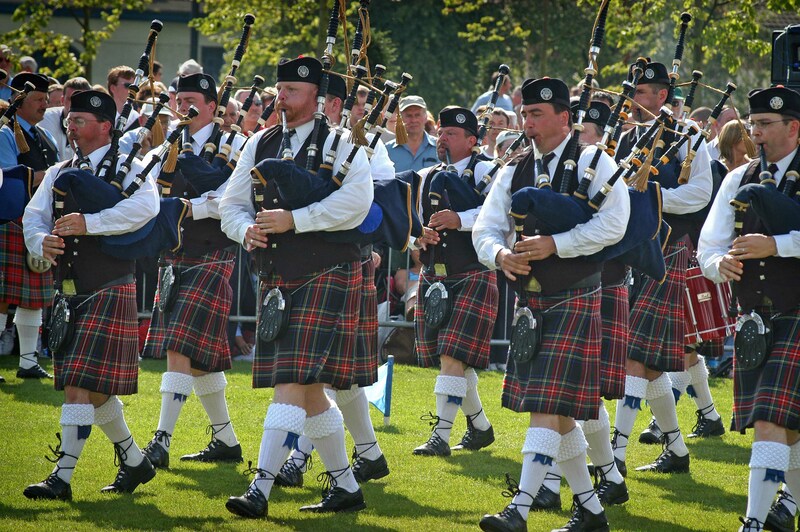 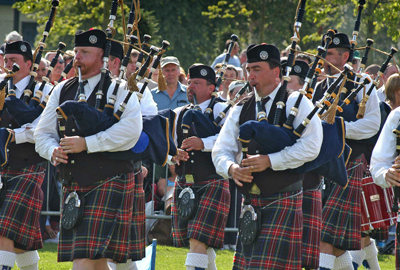 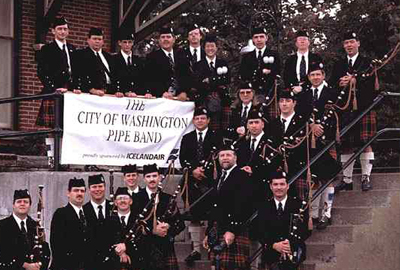 City of Washington Pipe Band competing at the World Championships in Glasgow Green. 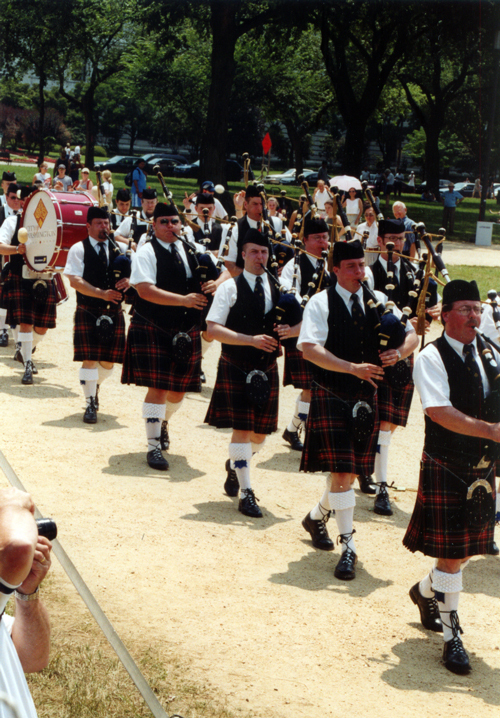 Tim performing at the Smithsonian Folklife Festival on the mall in Washington D.C. ; wide view. 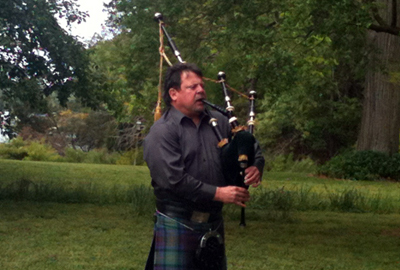 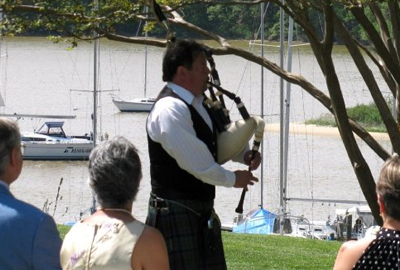 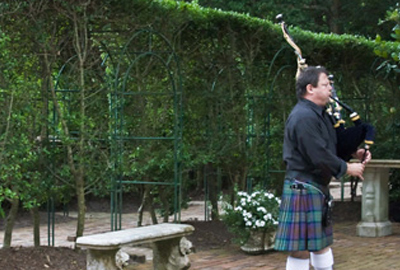 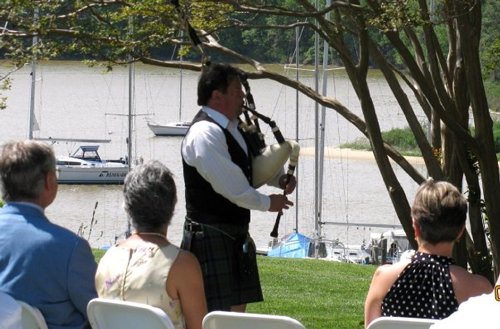 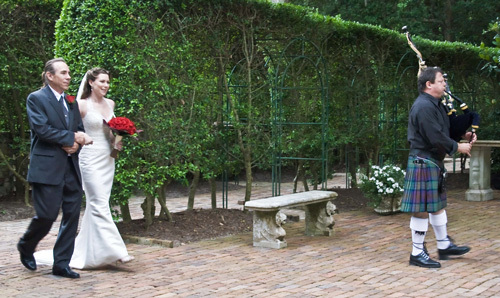 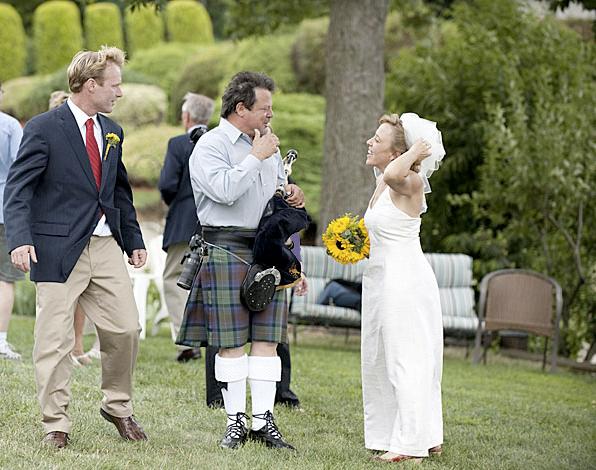 Tim Carey playing at the Historic Garden Week in Gloucester, Va.
Tim performing solo in front of an admiring audience. 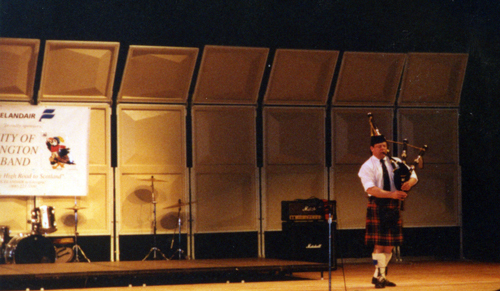 Tim performing with the Ringling Brothers Barnum and Bailey Circus. 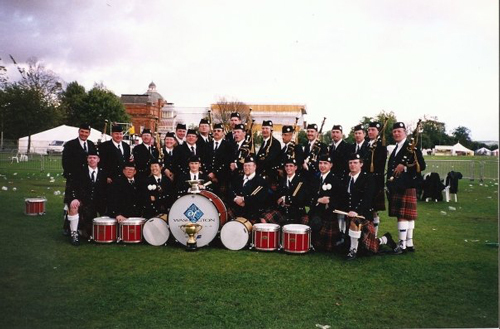 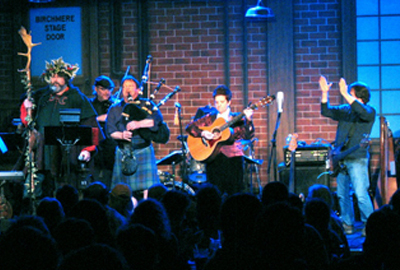 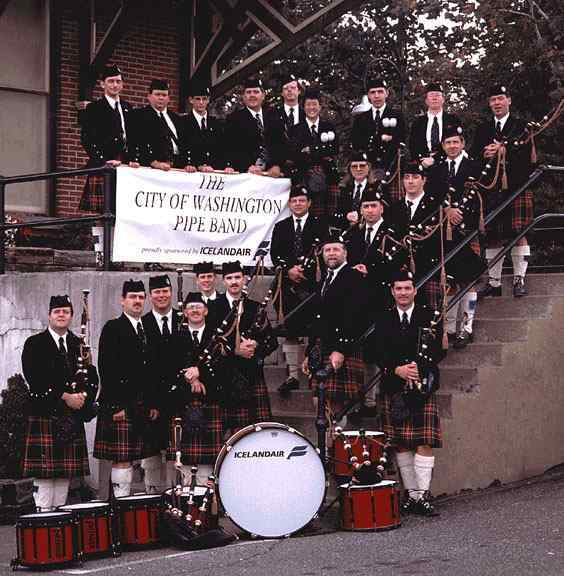 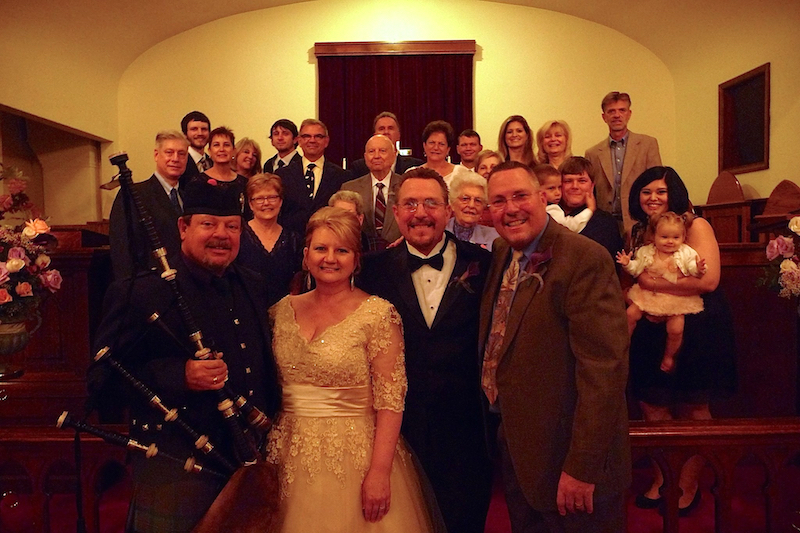 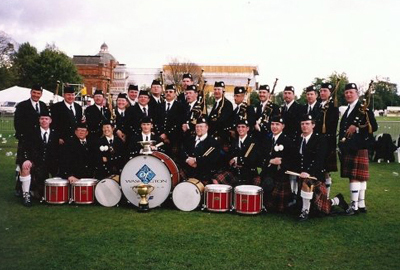 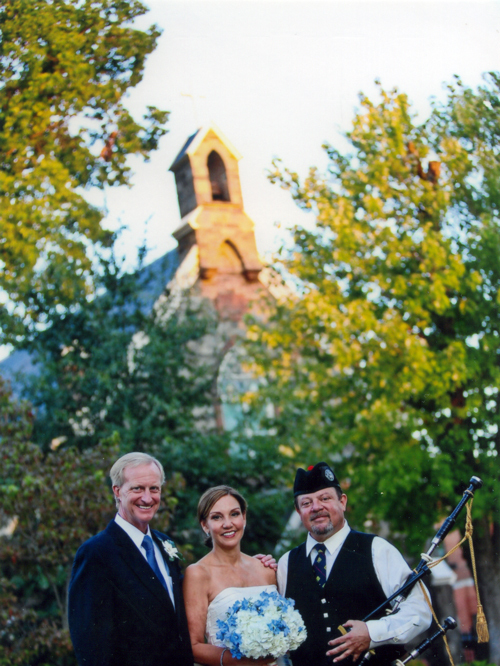 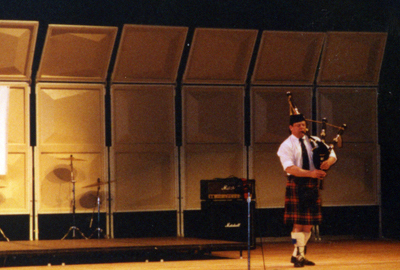 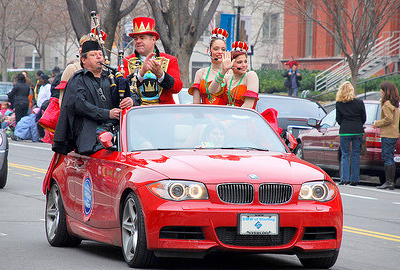 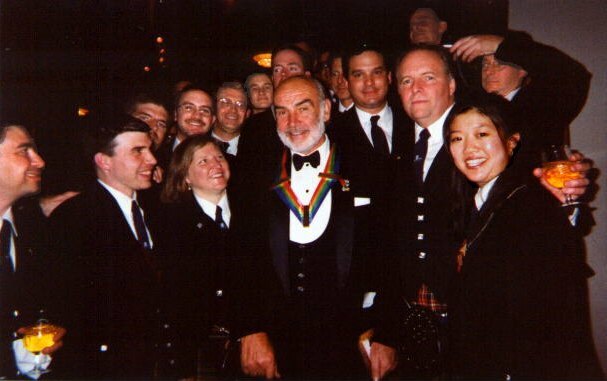 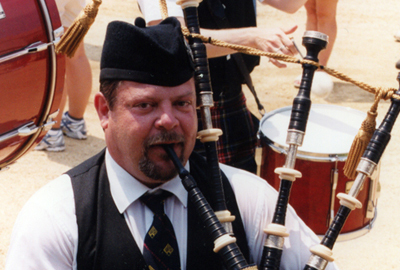 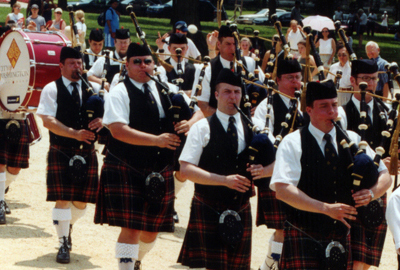 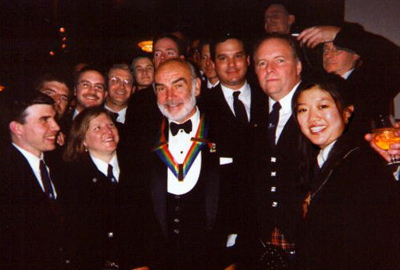 City of Washington Pipe Band with Scottish actor Sean Connery at the Kennedy Center Honors in 1999. 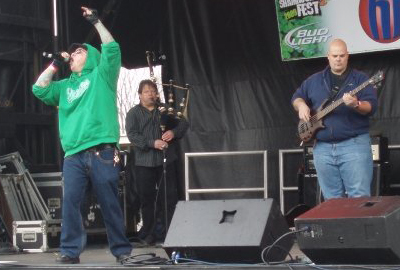 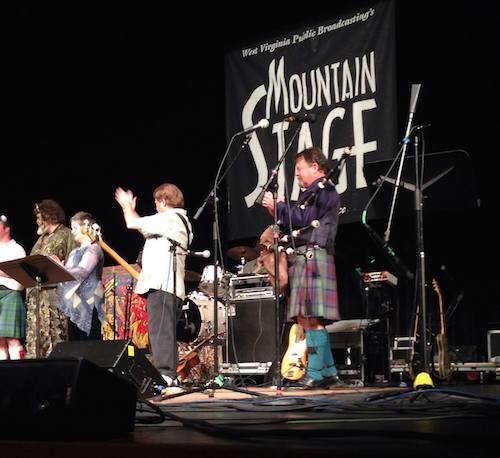 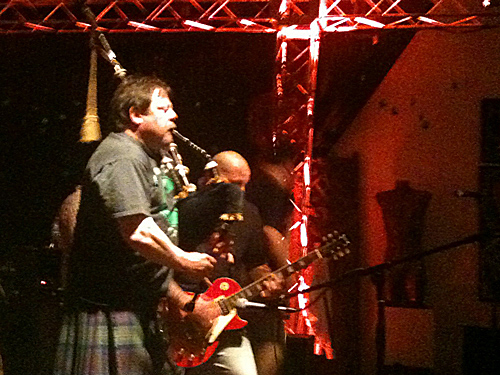 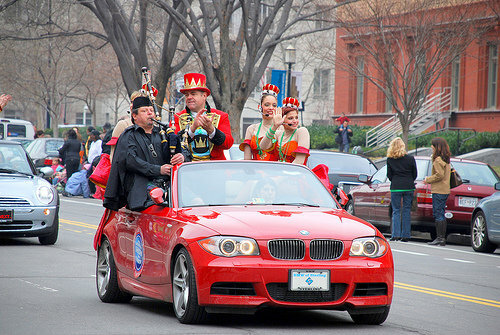 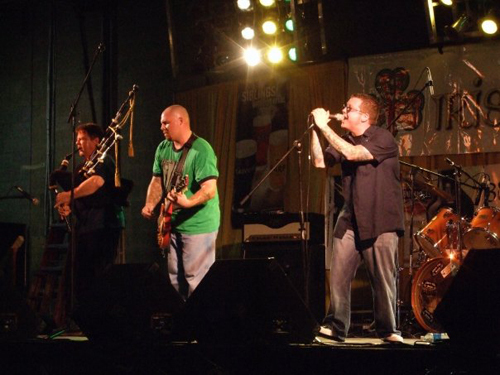 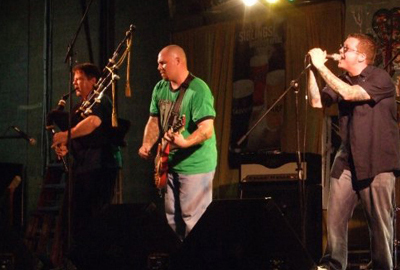 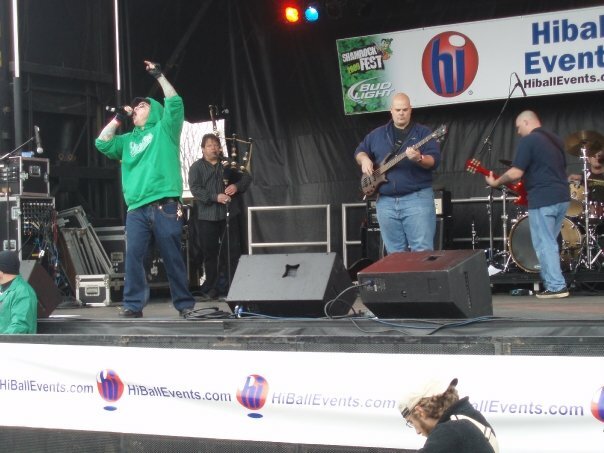 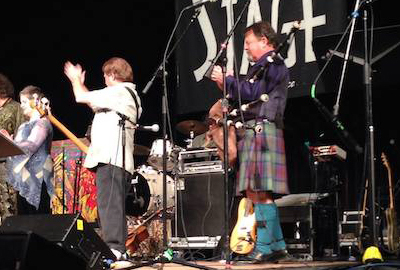 Tim at the Shamrockfest with the Charm City Saints in 2011 at RFK Stadium in Washington DC. 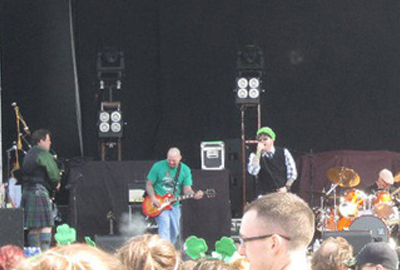 Tim Carey playing at Shamrockfest in 2009 at RFK Stadium in Wasington DC..
Tim performing at the Smithsonian Folklife Festival on the mall in Washington D.C.
Tim performing at a wedding. 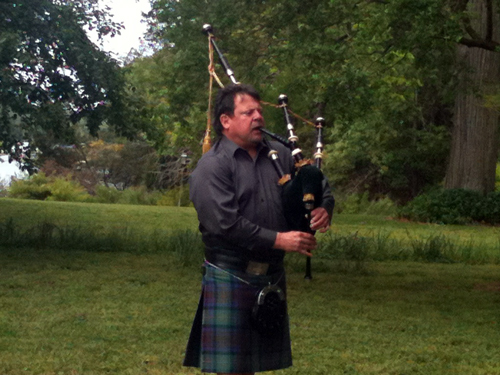 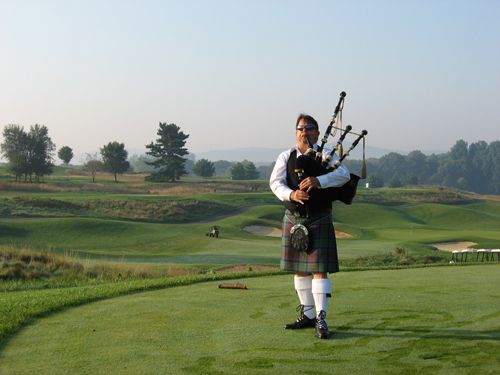 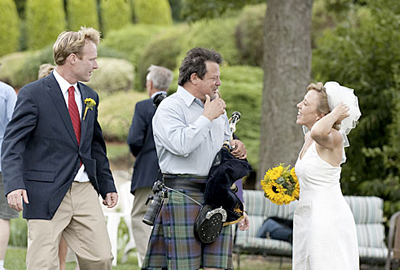 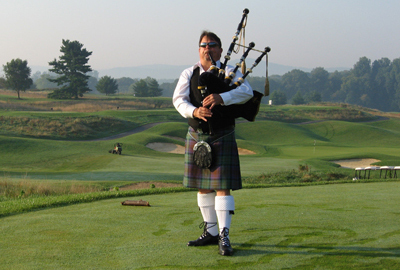 Tim Carey performing at Worthington Manor Golf Course.